Welcome to the official PinoyExchange Thread of the Pontifical and Royal University of Santo Tomas (UST) Volleyball Teams! 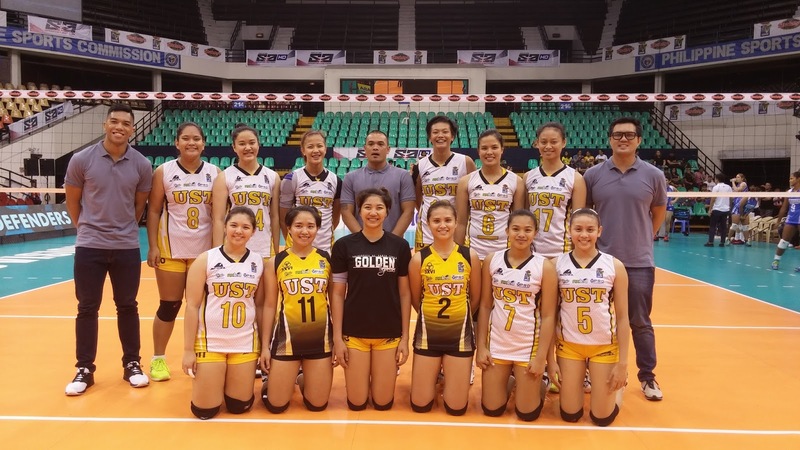 The history of the Volleyball program of the University of Santo Tomas (UST) traces down to its roots as one of the four founding members of the UAAP. 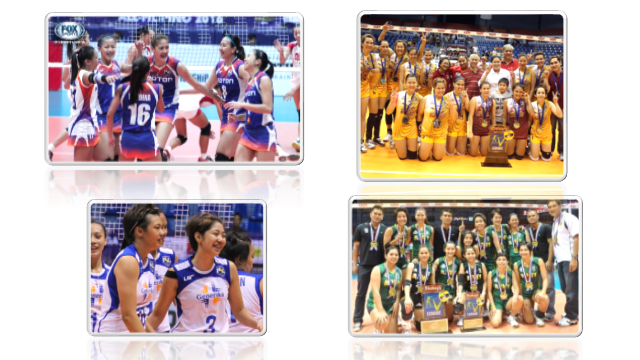 It has produced numerous championships in the Men's, Women's and Girls divisions, including several MVPs and awardees in both the UAAP and other club leagues. 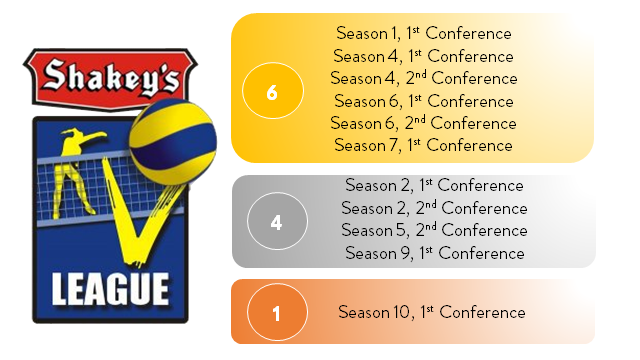 UST was seen at the forefront of the rise of the popularity of volleyball in the Philippines, winning championships after championships when the sport was started to be televised. Head Coach: Emilio "Kung Fu" Reyes Jr.
DEC02: UST Golden Tigresses finish PSL stint with no wins but with tons of experience. REYES, Emilio Kung Fu Jr. Some UST volleyball alumni have become a regular fixture in game commentating, being potent parts of the sport, even outside the court. Tex Suter and Doc Ian Laurel are champion setters of the Spiking Tigers. 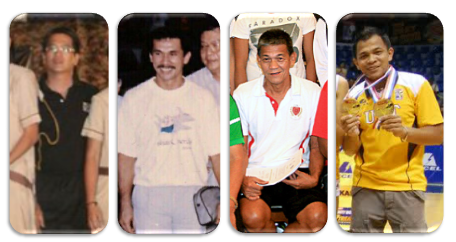 Mozzy Ravena, one of the pioneer commentators of the sport, is a 3-time champion. Young bloods Denise Tan, former Best Setter, and Mela Tunay are proving themselves eloquent as media personalities as well. 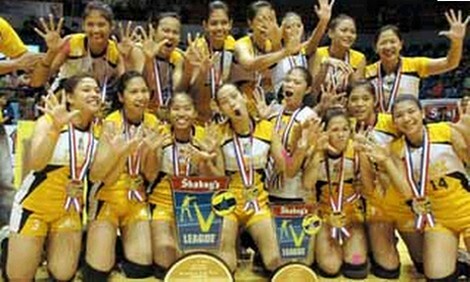 In the Shakey's V-League, the UST Tigresses is the winning-est team in the league, both in the collegiate and club categories, with six championships. This includes the inaugural championship, one back-to-back, and one three-peat. This also includes four silver finishes, and one bronze medal. 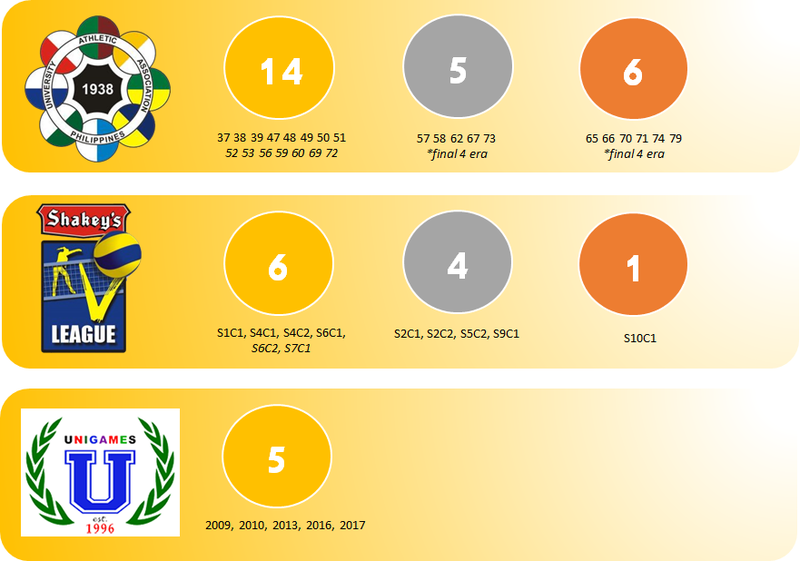 They have entered the finals 10 out of the 14 times they've joined, while they've been in the semifinals for 13 out of the 14. 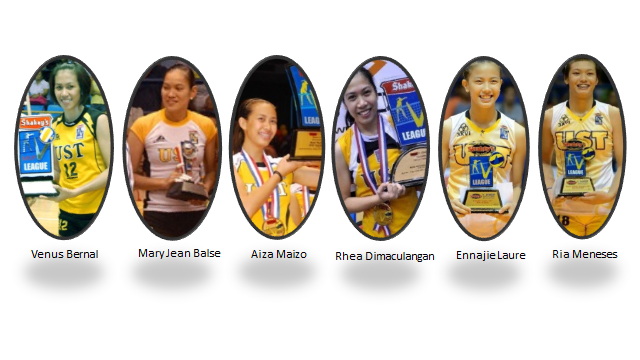 The past and present ladies of UST have been a regular fixture in different clubs and volleyball teams both in the Shakey's V-League (now Premier Volleyball League) and the Philippine Super Liga, racking up championships and awards. "We are above personal and ad hominem attacks... Everyone is welcome here. We would like to maintain the positive energy of the thread." Welcome to the Panaghoy Palace! 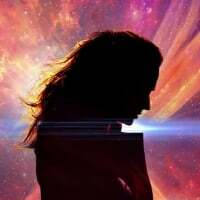 You are free to add your usernames here. The Golden Volleyant Legion is the newly-formed support group composed of fans of the UST Volleyball teams from different parts of the globe. Gold, one of the main colors of the UST athletic teams, encompasses their glorious tradition throughout the years and also symbolizes the support groups unfathomable level of passion in terms of reinforcement. grace for every endeavour; grace for every victory and accomplishment; and the same grace for every downfall or defeat. Congrats sa new thread Tigers and Tigresses! Congrats sa bagong bahay mga beshies!!! Ayun. Hahahah. Bagong bahay, bagong pagasa. Lol. Yay for the new thread! 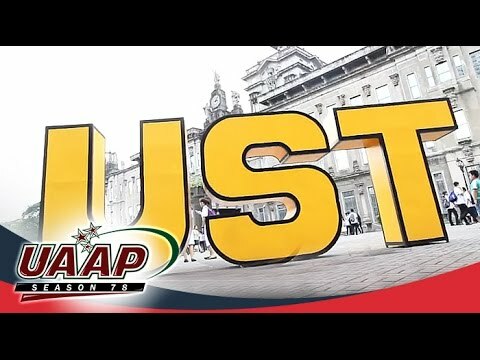 congrats for the new thread , GO USTE !!! Sample naman ng mga pampaexcite...!!! Congrats sa bagong bahay! 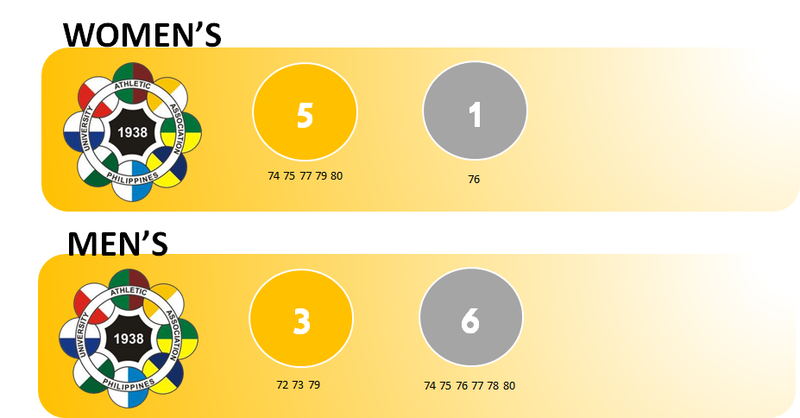 Excited na din para sa season 81.
bakit di ko mabasa yung post ko?